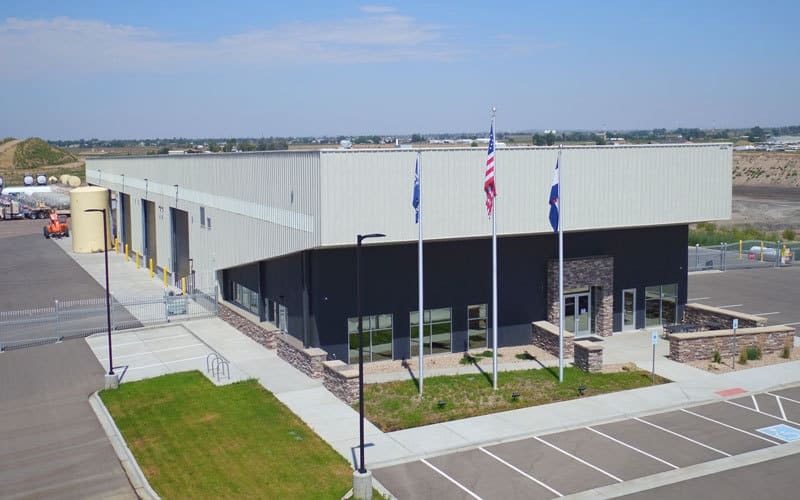 Mishler Construction was contacted by representatives of Journey Christian Church in Greeley, Colorado. Journey had been given an opportunity to purchase the old Cooper Twin Theater with the plan of remodeling the theater for use as a worship facility. Mishler Construction was hired as a Design-Build Contractor for the project. Several key milestones presented themselves in determining the project schedule. Most notably, the church needed to vacate their current leased facility by Christmas of 2004. This left us no more than 5 months to complete the demolition and renovation of the sanctuary and office areas of the project. Careful project planning and phasing allowed us to realize that goal and Journey was able to have Christmas Eve services in their new facility. Mishler Construction was able to complete demolition, addition and renovation of the complete facility in 7 months including installation.